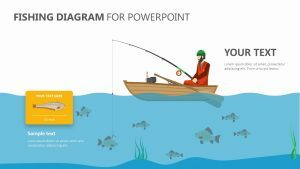 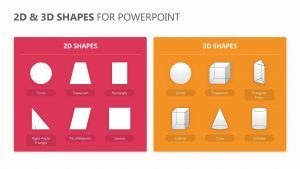 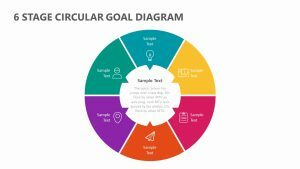 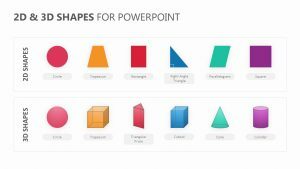 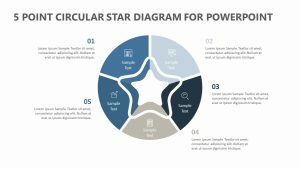 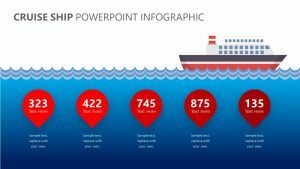 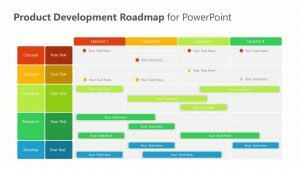 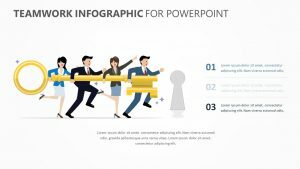 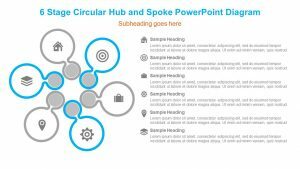 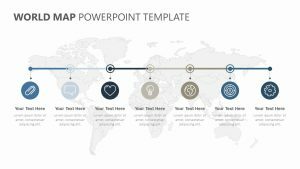 Judge the goals and the metrics that your business or project has met with the Circle Timeline Infographic for PowerPoint. 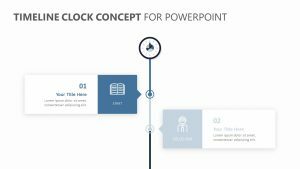 This timeline offers different bubbles that represent different points in time on the graph so that you can examine and analyze them easily and in a clear to read, highly visual way. 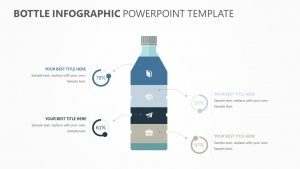 The bubbles all have a color that corresponds with them and shows different color-coded blurbs on the side of them so that you can elaborate upon each point, allowing you to deliver your talking points in an easy to consume and concise manner.